Join us this Thursday, Feb. 11 at 6:00 p.m. at St. Sava Church in Merrillville, Indiana for our weekly Akathist prayers (Click here to learn more about the Akathist prayer services at St. Sava Church). This week we offer praises for Veneration of the Holy Cross. This week’s Akathist is dedicated to Veneration of the Holy Cross. In ancient times, Greeks and Romans used crosses for the execution of their worst criminals. It was called crucifixion. It was regarded as the most horrible and most shameful kind of punishment. Our Lord Jesus Christ was executed that way. During His ministry on earth, Jesus Christ predicted that He would suffer and that He would be crucified. “And I, when I be lifted up from the earth, will draw all men unto me” (this He said signifying what death He should die), according to St. John 12:32-33. Accordingly He thought, “Who soever will come after Me, let him deny himself and take up his cross, and follow Me” (St. Mark 8:34). Jesus Christ carried His Cross as an act of highest sacrifice, since He didn’t deserve punishment because He didn’t commit any crime or sin. But shedding His Holy Blood on the Cross, Jesus Christ sanctified the Cross, and elected as His sign, so that the Holy Cross became the main symbol of Christ and of Christianity. To His Venerable Cross Jesus Christ gave a special spiritual power so that it became the most powerful weapon of Christians. With that Holy sign we cross ourselves confessing our belief in Christ. With that holy sign we bless everything needed to be blessed. This is the sign which appeared in the sky before the Emperor Constantine the Great. Many nations, as well as our own Serbian nation, have on their national banners, the sign of the Holy Cross. With this holy sign and as lightning, Jesus Christ will appear at the Last Judgement. The Orthodox Christians should kiss piously the Venerable Cross in Church and make upon himself/herself that all powerful sing very often and on every occasion during his/her life. 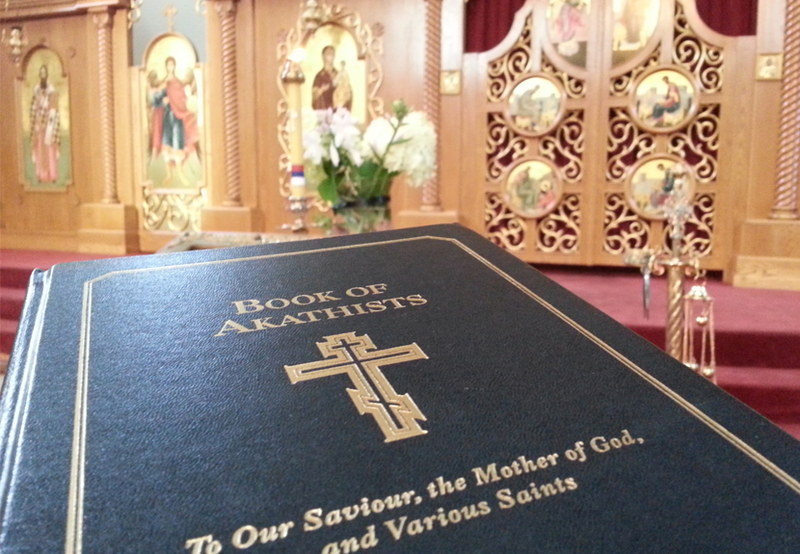 The Akathist Service at St. Sava Church in Merrillville, Indiana is a brief weekly celebration of the works of the Saints, Holy Days, and Holy Trinity. The Akathist service lasts approximately 35 minutes and is an opportunity for a uniquely participatory service in which men and women may have the option to read passages from the Book of Akathists, exchanging phrasings with Clergy, and experiencing a unique mid-week spiritual connection with fellow parishioners. 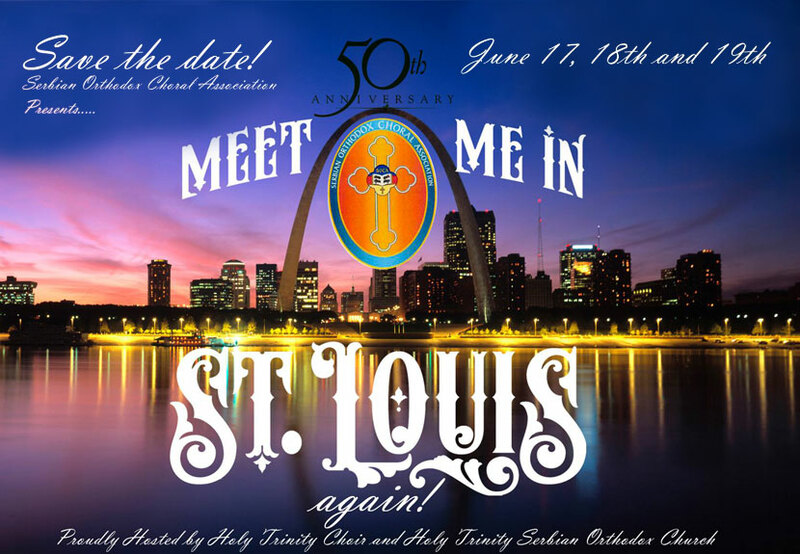 St. Sava Church understands the lives of parishioners today are increasingly busy. The intention of the this evening service start time is to enable people to come together, after work, in the early evening, to worship as a community for a mid-week spiritual uplifting and connection. Consider making Thursday nights a special night for the entire family. Start your evening at Akthist and then enjoy some additional quality time together as a family. Everyone is welcome to attend and participate as much as one feels comfortable. If you are new to the Orthodox Faith or if you are familiar, but haven’t been in touch recently, Akathist is a great way to connect and reconnect. It is completely acceptable to come to the Thursday evening Akathist service wearing a work uniform or making a visit on your way home from work. It’s not as much about what you wear as it is about the spirit you bring with you when you join us.